Welcome to the 2nd Annual Emmy nominee predictions article series. 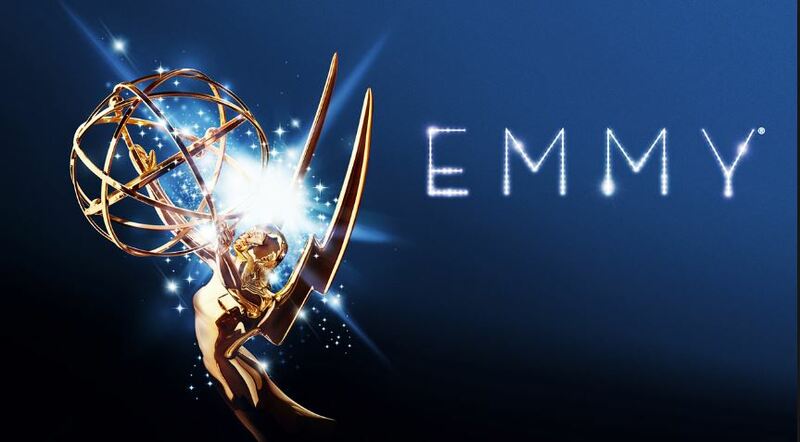 For this article, a few of us will be giving our Emmy predictions for the major acting categories. Like some contributors, I think that Donald Glover joins the Emmy contention list. However, it would be a huge surprise to not see any of the names. For this category, I'm predicting that Donald Glover will join the mix. Glover won Best Actor in a Musical or Comedy at The Golden Globes and I think he will continue to get critical acclaim for his performance. Anthony Anderson and Jeffrey Tambor are locks to return. The former also got a Golden Globes nod and the latter won last year. I'm also very confident that Aziz Ansari and William H Macy will return. Will Forte is kind of my wildcard prediction. Yes, he was nominated the past two years for his work on 'The Last Man on Earth', but most experts are saying that he'll lose his slot to Glover. I still think he'll return, but I wouldn't be surprised if he was ousted. Amy Schumer and Laurie Metcalf will not be returning as contenders this year because their respective shows have not aired seasons this past year. That leaves two empty slots for new actresses to fill in. I think Kristen Bell will be one of them. 'The Good Place' has been showered with critical acclaim and I believe it has a lot to do with Bell's performance. Minnie Driver will be the actress to fill the other slot. 'Speechless' is similarly critically acclaimed and I think Driver's helicopter mom performance should result in her receiving a spot. Aside from those two, I think everyone else from last year will return. I don't think that Rami Malek returns this year to the Emmy's after an underwhelming second season. I think that Billy Bob Thornton will take his spot. I think Billy Bob Thornton will enter the race this year. He won a Golden Globe award for his performance and that should at least translate to an Emmy nomination. I think he'll take Kyle Chandler's slot since 'Bloodline' is not eligible. The rest of the actors from last year, including winner Rami Malek, should return. I would be extremely shocked if Taraji P. Henson is snubbed from the category. Tatiana Maslany's Orphan Black is airing its final season, but since it is airing outside of the eligibility period, she is not eligible to be nominated. Tatiana Maslany won last year, but she won't be eligible this time. I think Claire Foy will take the open spot solely because of her Golden Globe win. Aside from that, I think everyone from last year will manage to receive a nomination. The nominations in this category are nearly unanimous for the 3 of us. I think that Alec Baldwin's Trump performance on SNL should guarantee him the empty slot and maybe even give him a win. Aside from that, Andre Braugher will likely return for the 4th time for his performance as Captain Holt. I think he may be able to win this time if "Moo Moo" (the police brutality episode of the series) was the episode that was submitted for him. Other than that, Burgess, Burrell, Hale, and Anderson (last year's winner) should all be back. Kate Mckinnon, like Baldwin, should be a shoe-in due to playing a political figure. She was also last year's winner so I'll be surprised if she doesn't return. Both 'Transparent' actresses and Chlumsky were nominated last year and should return again. Since Niecy Nash is not available anymore and Allison Janney has switched categories, I think Jane Krakowski will return after a year of absence. I also think Zazie Beetz will make an appearance for her performance in critically-acclaimed 'Atlanta'. 'This Is Us' is a buzzy and acclaimed show, so I think Jones could be the one non-cable show performer in the category. John Lithgow and Jeffrey Wright are also very likely to break into the category with the others from last year also set to return. There are a lot of open slots here. Tierney and Zimmer will likely return. I think 'Stranger Things', 'This Is Us', and 'Westworld' will receive some serious recognition while Uzo Abuda's 'Orange is the New Black' performance should get her a slot.